Simple browser tool SITE command checks if your urls are indexed, or in our example are NOT Indexed. 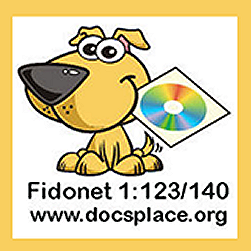 This works with Bing and Yahoo search, Google search, and possibly others like AOL and Yandex Etc. Using the web browser site command to verify indexed urls in search. Being a conservative blogger FidoSysop has noticed some blog posts that should be getting lots of views are not. 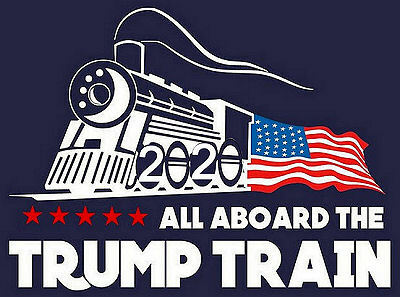 It’s a known fact that conservatives and Donald Trump supporters have a target painted on their backs by big tech. 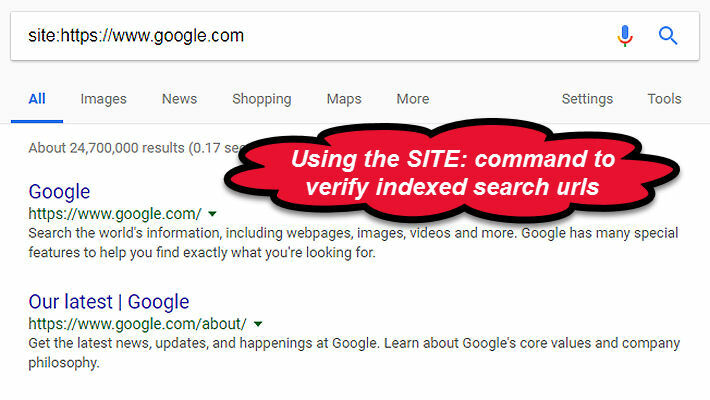 Of course there are many other search commands, but the site command is a sure fire way to check if your url is indexed in search, or as in our case is NOT! Conservatives and Donald Trump supporters voices are getting more difficult to be heard on the net. Our recent article in question is SEO’d to the max using Yoast SEO and all analysis points are green. But that particular article and video exposes a certain company and one of their executives. It’s not indexed!